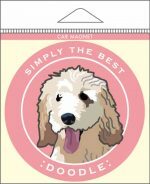 Here we have our Labradoodle chocolate dog figurines. 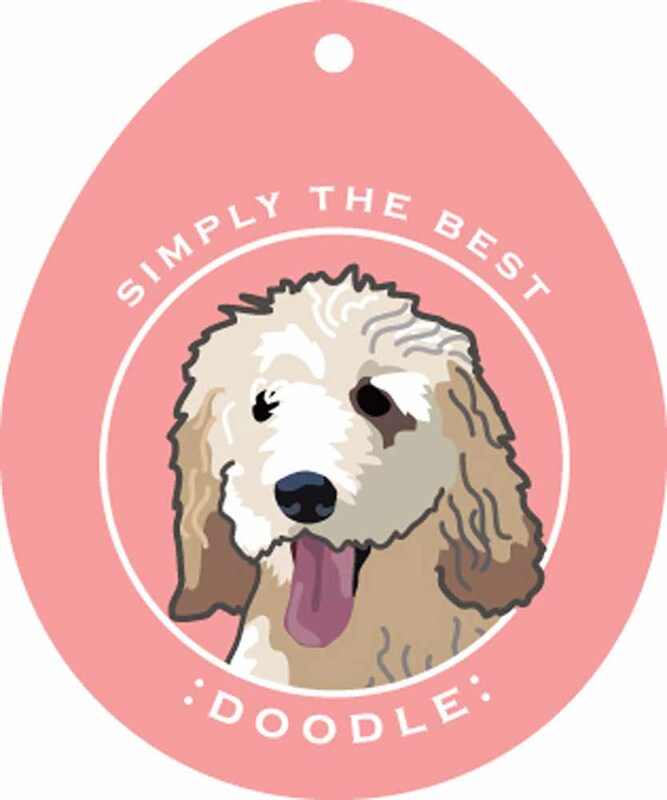 All three of our Labradoodle figurines are identical except coloring. 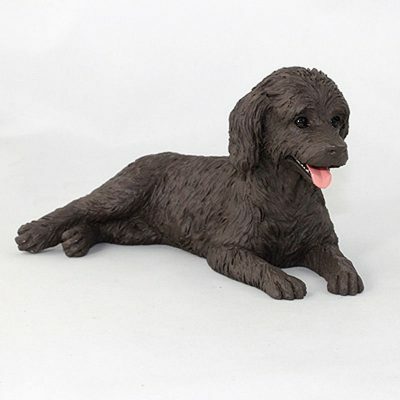 The Labradoodle chocolate figurine is covered completely in chocolate color. The eyes are dark and the nose is a dark brown. 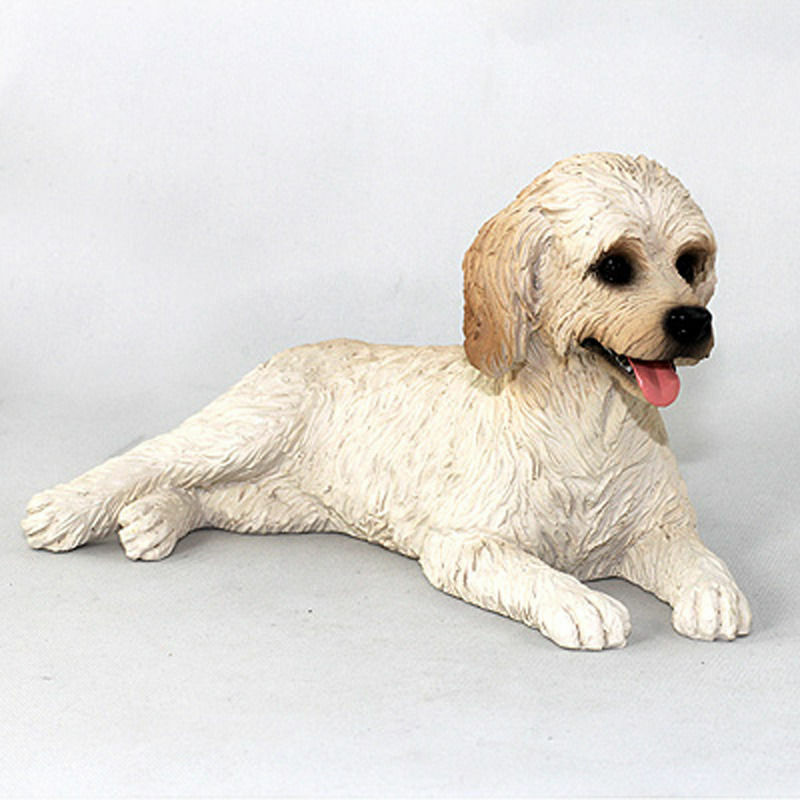 The figurine is laying down with forelegs parallel and hind legs on their side. 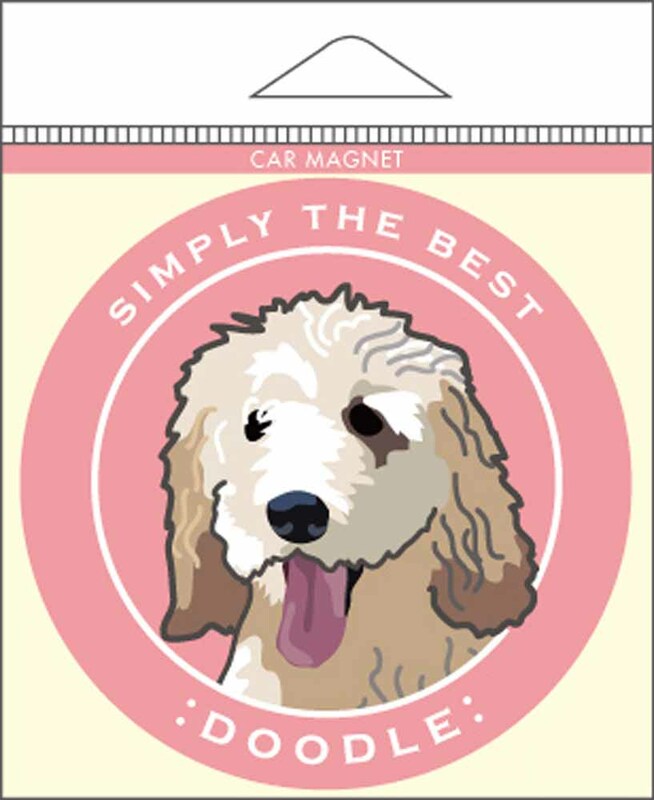 The coat is medium in length, smooth, and flat. View our other figurines here: Labradoodle Dog Figurines.